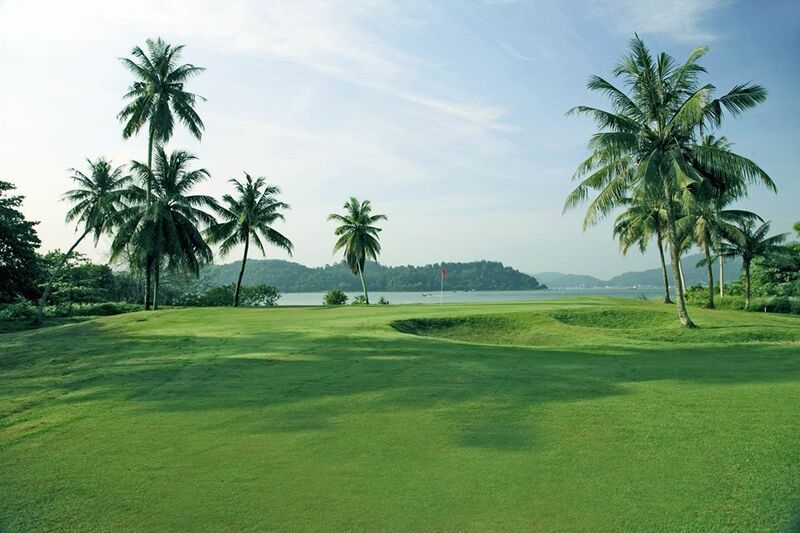 Designed by world renowned golf course architect, Mr. Ronal Fream of USA, the Damai Laut Golf & Country Club is one of the most exciting and challenging golf courses in Perak and some say Malaysia. 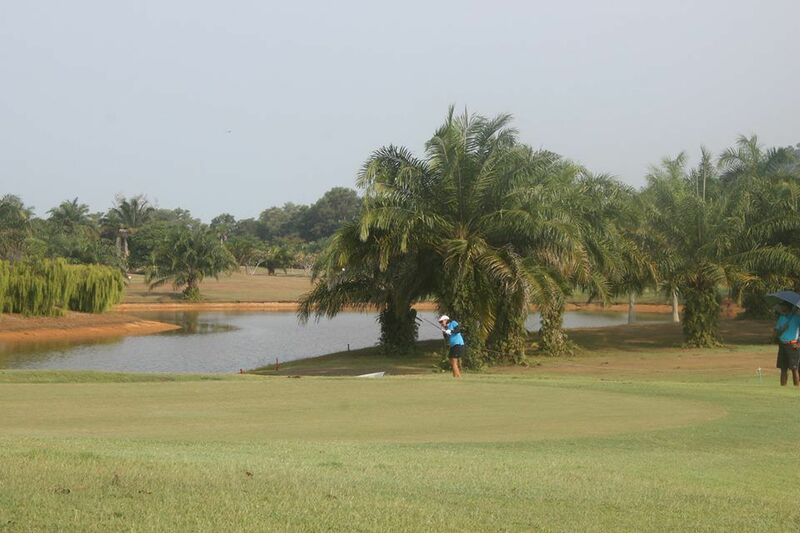 Beautiful lanscaped and nestled amidst lush greenery and the serene blue waters of the Straits of Malacca, this magnificient 18-hole Perak championship golf course is guaranteed to thrill the avid golfer on a Malaysia golf holiday. 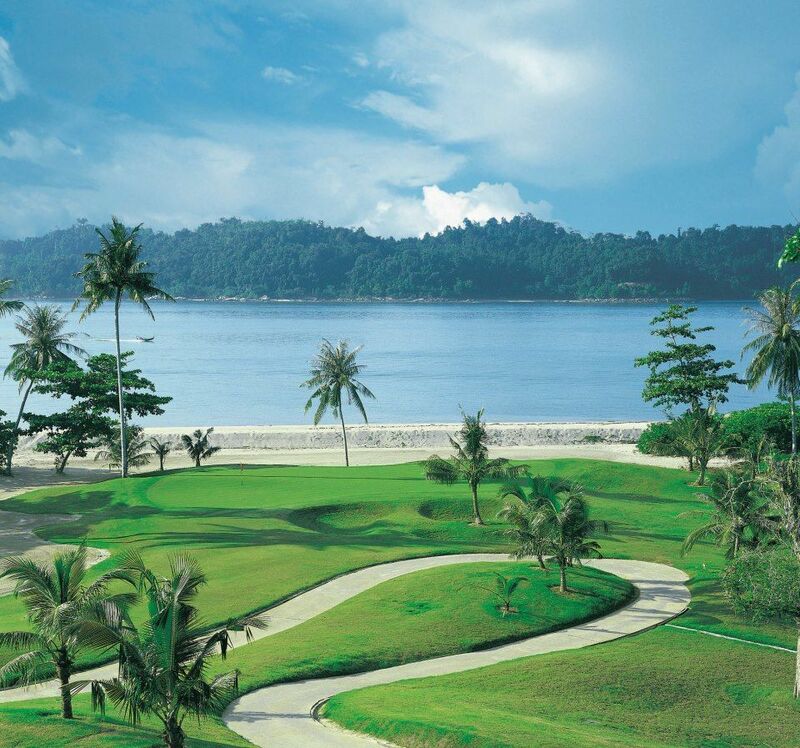 Swiss-Garden Golf Resort & Spa Damai Laut a 4 star resort, open on 18 December 1997 is an international standards resort blended with the quiet charm of traditional Malaysian hospitality in a rich tapestry of comfort and luxury. 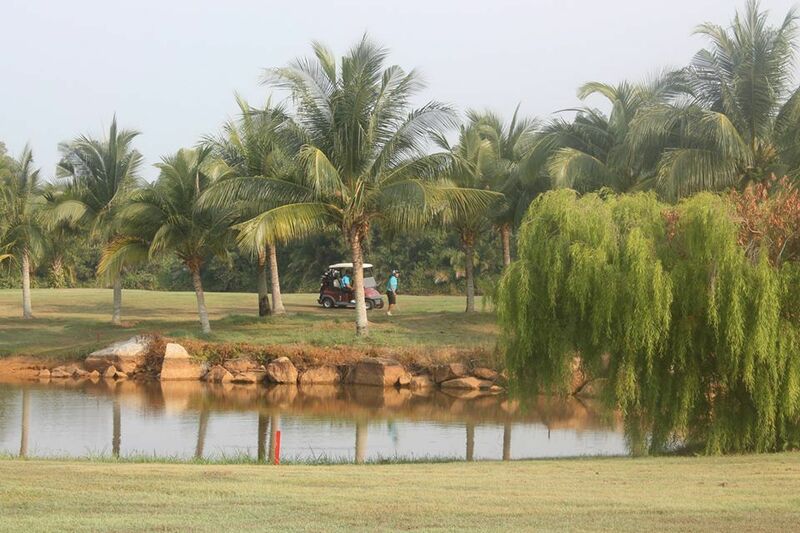 This course offers guest a wonderful retreat to nature. 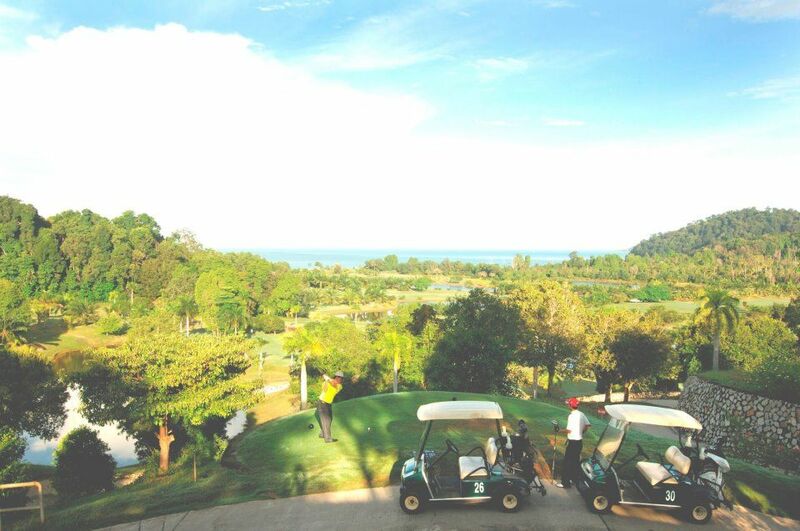 Providing superb hotel amenities coupled with attentive, personal service, the resort is perfect for business conferences or a holiday filled with recreational fun and is a solid pick for any Malaysia golf holiday. 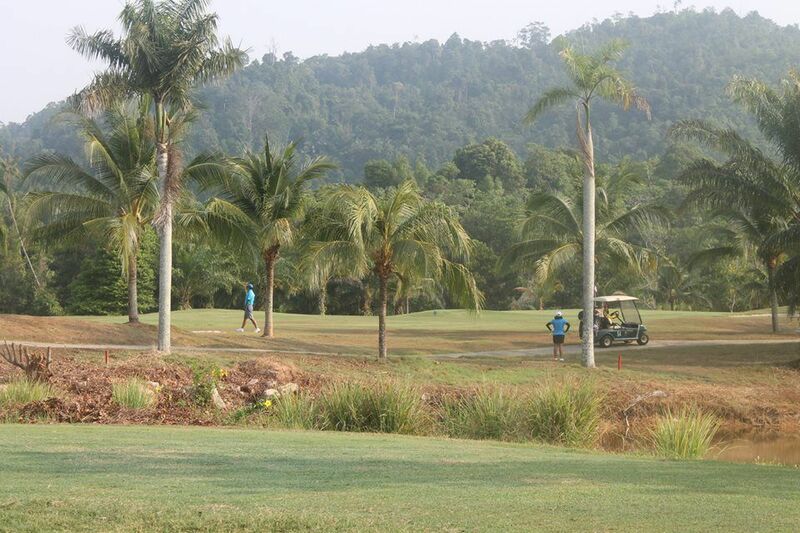 Damai Laut Country Club is not yet in our pool of Golf Courses for orders.